We are much more than a dock manufacturer. 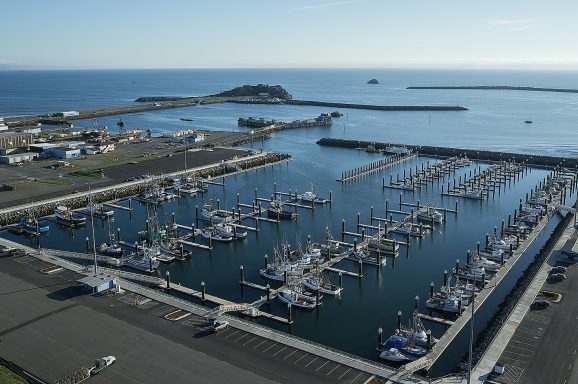 We are your marina construction expert and then some. Regional offices, located across the globe, give our clients the advantage of partnering with a local company who understands local regulations and market conditions. With so many products to choose from, there is no limit to what you can build. Choose from our quality selection of docks, floating platforms, wave attenuators and much more. Every Bellingham product is engineered to provide you the best value for your project. Reduce project costs, limit exposure to risk and meet a tight project schedule with our single-source, design/build approach. Need help navigating the entitlement process? Looking for a layout that maximizes operational efficiency? We can help. 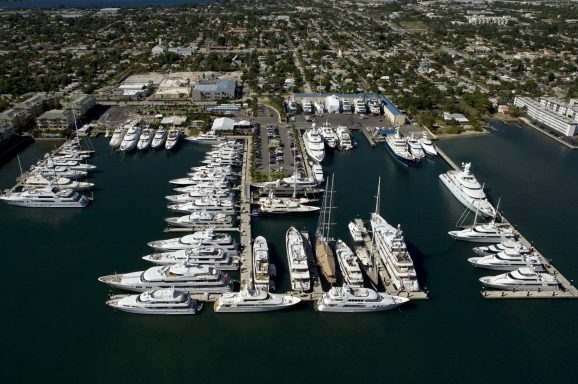 Building marinas is what we do all day, every day. 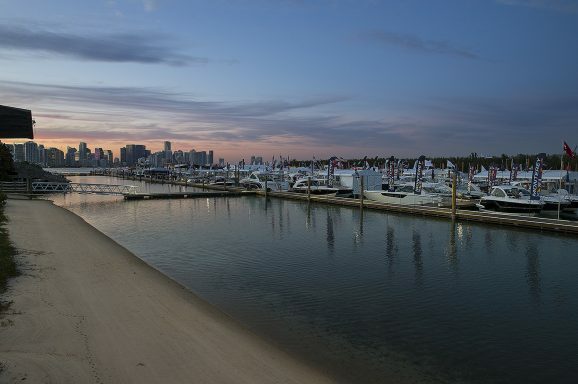 Over our 60-year history, we have had the privilege of collaborating with clients on a wide range of waterfront projects. 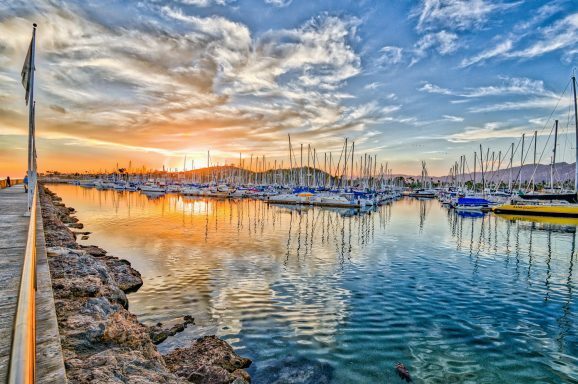 From iconic superyacht havens to off-the-grid boat launch parks, developers and operators have entrusted us with their projects. 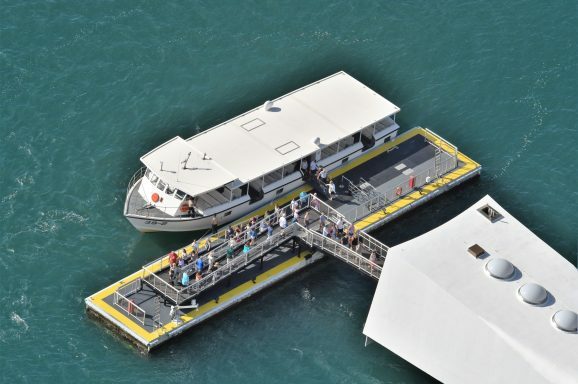 Take advantage of our group’s extensive knowledge and experience in floating dock systems and marina design. Our network of resources is available to all our clients. Bring us your questions and challenges and we’ll work to find the most beneficial solution for you, your site and your customers. Join the long list of professionals who are learning how to make the most of their waterfront property. 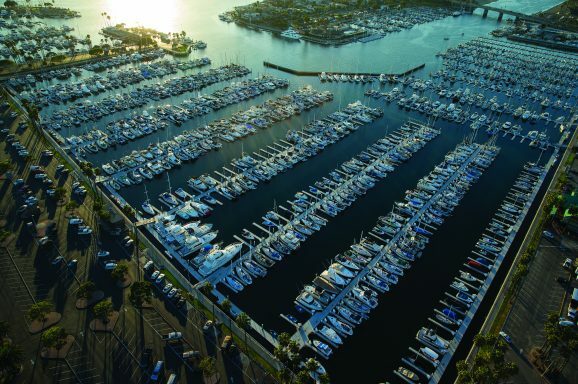 Sign-up today to receive News and Insights and stay informed on trends and advancements in marina design and construction. 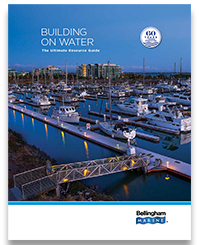 A valuable resource for waterfront property owners or operators. 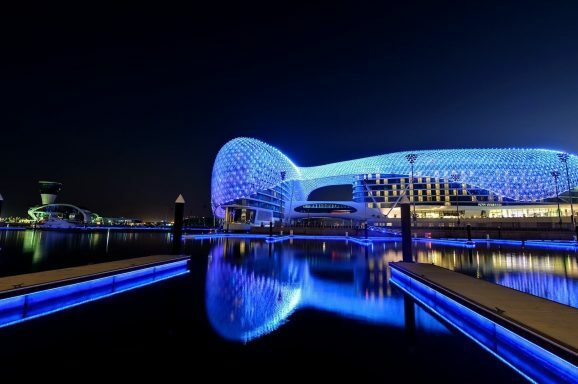 Visit 50 of the world’s top waterfront projects and explore the limitless possibilities.